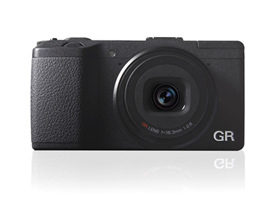 The Ricoh GR is very much in the same mold as the Nikon Coolpix A but can trace its roots back to the film era with the original GR1 sporting a 28mm f/2.8 fixed focal length lens back in the day. With the digital Ricoh GR featuring a APS-C format 16.2 Mpix CMOS and a retracting 18.3mm f/2.8 prime (equivalent to a 28mm) it’s a very capable and very compact camera ideal for not only landscapes, architecture, and documentary type work but also environmental portraiture and street photography. With a DxOMark score of 21 points, the GR lens is an excellent performer overall, with low levels of both distortion and vignetting – often weaknesses in wide-angle lens like this. Sharpness at 13P-Mpix is high too, considering the maximum is 16P-Mpix, but while still reasonably well-controlled chromatic-aberration is slightly higher than we would expected for a prime. Optically then, with no real cons to speak of, this is a very good lens (unless of course you were looking for the flexibility of a zoom though that would necessitate a very much larger lens design). 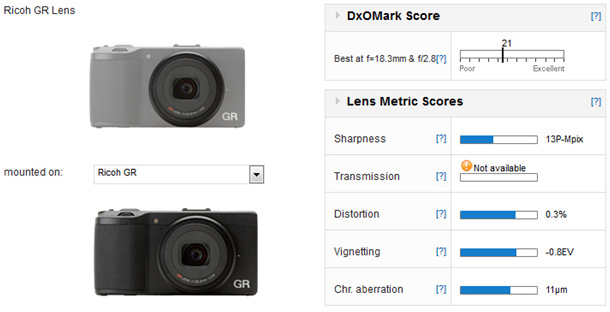 One point difference in the DxOMark scores between the GR lens and 18.5mm f/2.8 Nikkor lens on the Coolpix A means they are in are in fact very evenly matched. 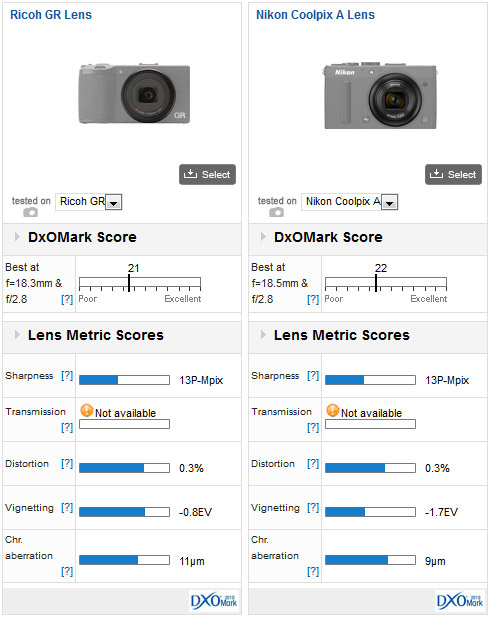 The lens and sensor configuration is similarly efficient resulting in the same excellent 13P-Mpix sharpness score, and they both share consistent edge-to-edge sharpness, however, the main difference between the two is in their vignetting. In the extreme corners the Ricoh is brighter, approximately 1 EV at full aperture dropping to +2/3EV from f/4 through to f/16. In today’s digital world, however, vignetting isn’t as much as a problem as it was in the days of film. 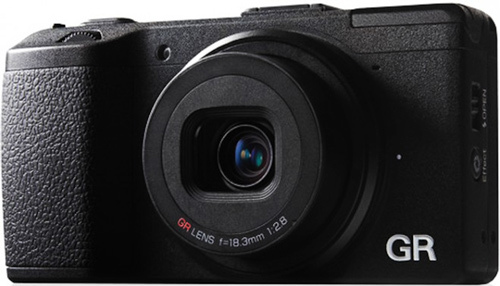 While there are other points to consider in choosing between the two, if you’re looking for advice on the optical qualities of the camera’s imaging chain (the lens and sensor together), for intents and purposes the Ricoh is indistinguishable in performance to that of the Nikon Coolpix A. Given the former’s ticket is some $200 less than the latter, it gets our vote in value for money terms.